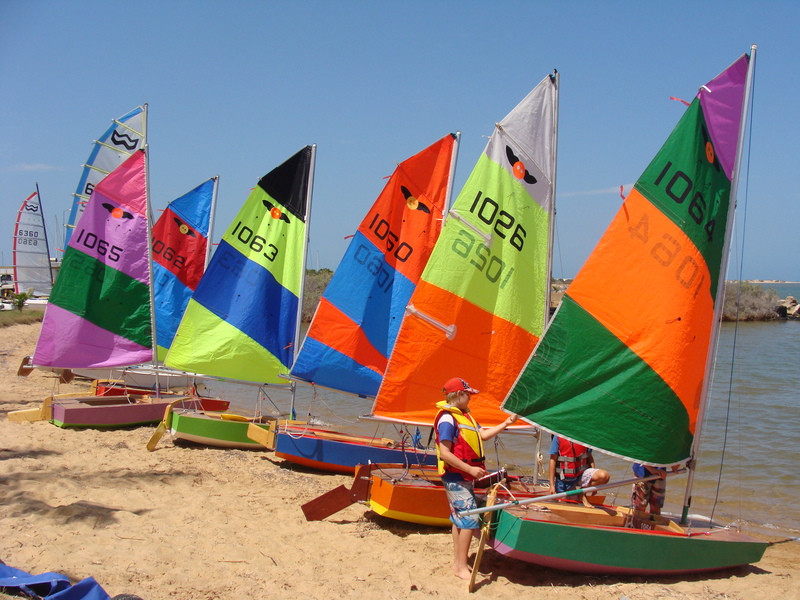 The Carnarvon Yacht Club has an extensive sail training program which is particularly focused on junior sailing. The club has built 6 “Firebugs” to enable junior sailors to have regular access to a fun sailing boat designed by John Spencer in New Zealand. Click for the latest Firebug Newsletter 34e – Carnarvon stars again!